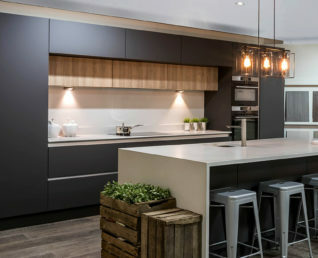 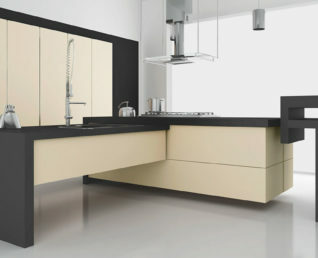 The Linear kitchen is the essence of chic with a cool and sleek finish, choose from Matt or Gloss. 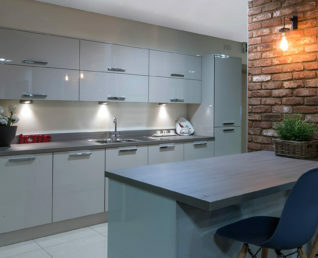 The finish will compliment any style or colour of counter-top or splash-back. 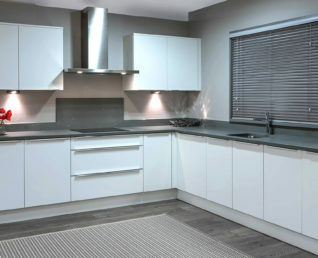 A perfect blank canvas so you can add your own personality.